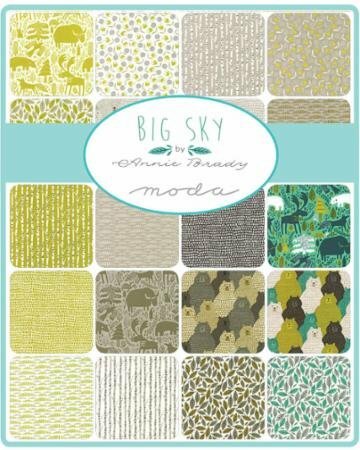 Big Sky by Annie Brady for Moda fabrics. 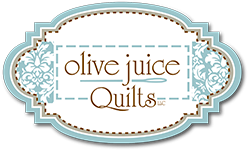 Fat quarter bundle. 24 pieces each measuring 18" x 21". 100% cotton.